What Are Real ‘jyotish Quality’ Natural Pearls? 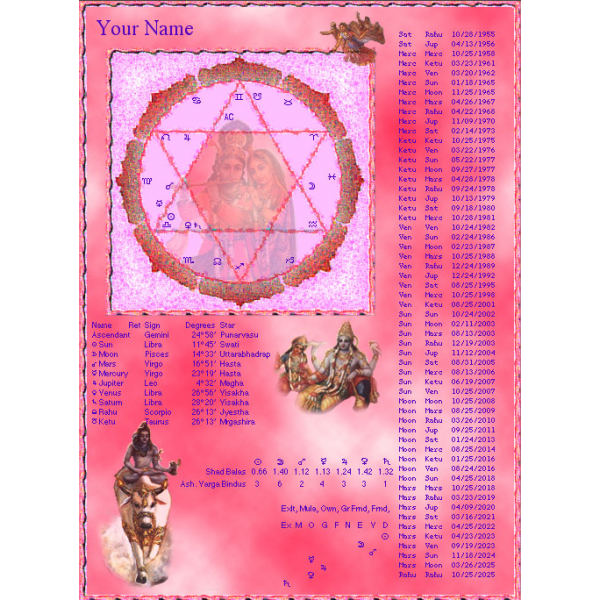 A complete guide on gems in astrology. Whether it is the color plates of the eye-dazzling gemstones or the text that wins is tough to decide but worth every bit of the price. 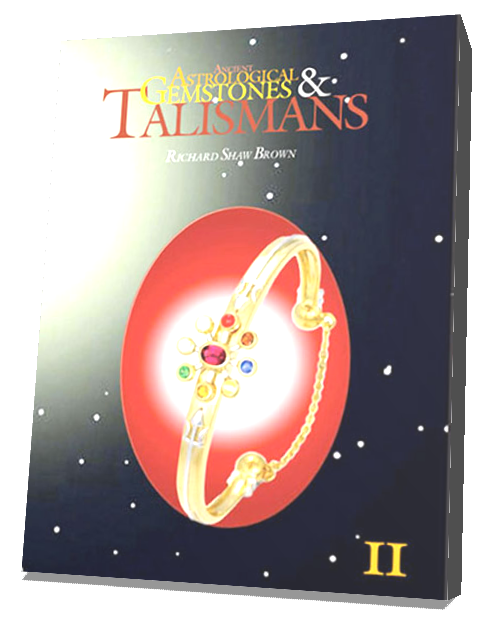 Researched and compiled by Brown himself, the book contains an explanation of gemstones which possess astrological powers. World renowned American gemologist, Richard S. Brown, has written another magnificent book that provides a deep and convincing insight into the science of gems, planets and sidereal astrology. 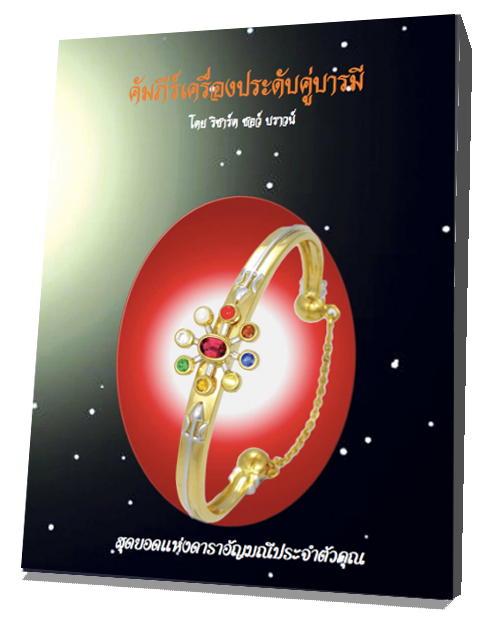 Those interested in the astral aspects of precious gems and how they relate to one’s personal karma or destiny, will find abundant food for thought in this authoritative book. The ultimate hand-book on the subject, with superb photography. Wonderful book of Vedic gemology.